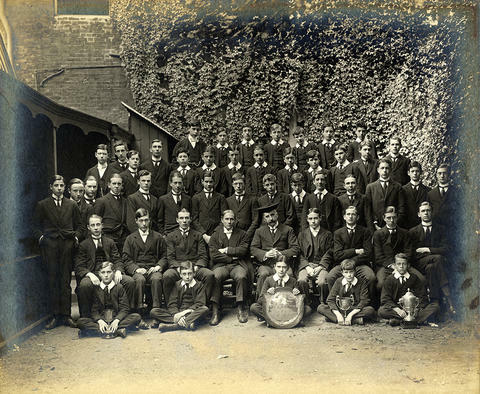 Eric Clive Graham was a pupil in Ashburnham House from 1909 until 1913. He was the youngest son of American, Lionel Henry Graham and his English wife, Hilda. At school he was a keen sportsman, taking part in football, athletics and fives. He was the 4th member of the winning 1909 Ashburnham Junior Football team to die in the war — after R. Chalmers and J.W.H. McCulloch and G.J.M. Moxon. The ledger describes his performance that year in mixed terms stating that ‘he kept goal against Rigauds when Carless was out of school. Although he did one or two good things, he was not safe and had no understanding with the backs’. He was clearly more successful as a forward, being described as the House’s chief goal scorer in his final year at the school. After leaving the school he went to Ingleden Park, Kent to learn agriculture with a view to farming in Canada. 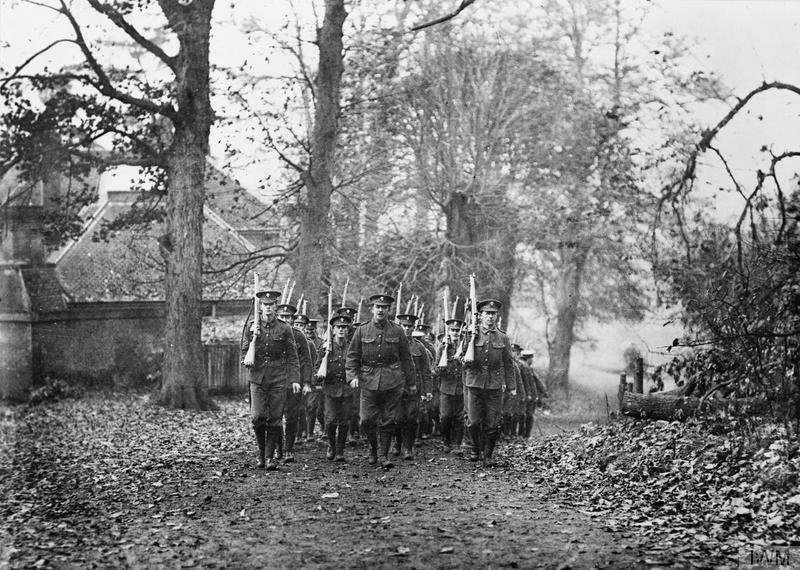 However, on the outbreak of war he changed his plans and enlisted in the Public Schools Battalion of the Royal Fusiliers. He left England in February 1916 to join the 1st Battalion at Busreh, on the Tigris in Mesopotamia (modern day Iraq). He was invalided to Bombay in June, but returned to his regiment in Busreh on 12th October 1916. He was killed in action at Kut-el- Amara, Mesopotamia on 9th January 1917 in one of a series of battles which led to the recapture of Kut and, ultimately, the fall of Baghdad. Alexander was born in 1893, in Salford, the son of Greek-born George, an East India merchant. His mother, Alexandra (n├®e Petrocochino) was born in India to Greek parents. The family eventually settled in Paddington and Alexander joined Rigaud’s House in 1908. The Elizabethan notes that whilst ‘he had great natural abilities’, reaching the Seventh Form in the school in which pupils prepared for university scholarships, he did not embark on a university career. 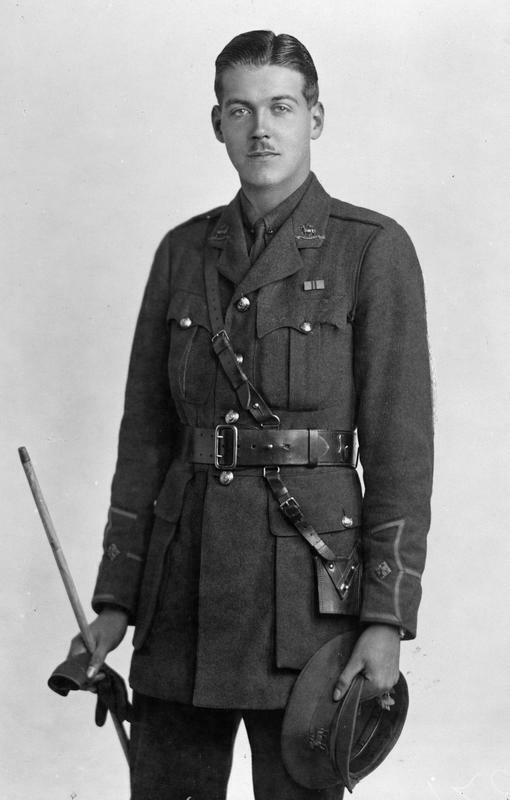 In December 1914 he enlisted in the of the Royal Fusiliers before advancing to the role of 2nd Lieutenant in the 5th Battalion of the Rifle Brigade. He died a few days after he reached the western front in March 1916. He is buried in Rue-du-Bois Military Cemetery, Fleurbaix. Kenneth Wilcox was the only son of Rev. G.A. 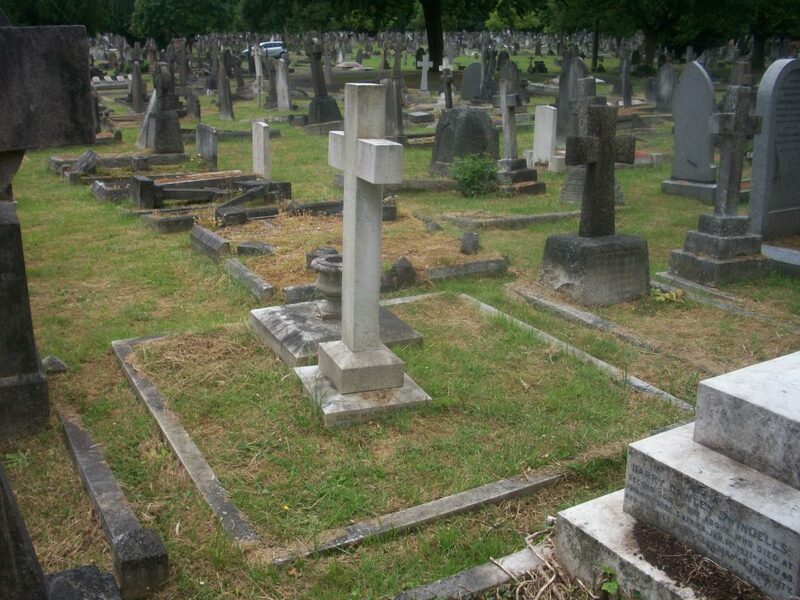 Wilcox, who was the vicar of St George’s Battersea Park and who had previously been temporary chaplain to the forces. Kenneth was admitted into Homeboarders’ in May 1905 for a year. He sat the Challenge over the 23rd, 24th and 25th June 1909 and was elected a resident King’s Scholar. He was a strong member of the Junior College Football team in 1911. The house notes recall that “KTD Wilcox led our Juniors to victory over Rigaud’s, and at present looks like repeating the performance at the expense of Homeboarders”. In July 1913, he was elected to an exhibition at Christ Church, Oxford, and matriculated the following Michaelmas term. He did not finish his degree, however, because in less than a year he had enlisted in the Public Schools Battalion, Middlesex Regiment. 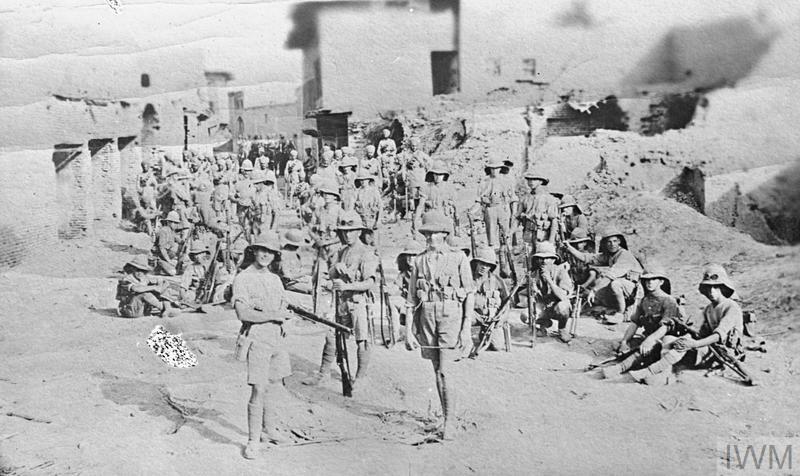 The Public Schools Battalions were set up for former public schoolboys who wanted to fight as soldiers beside their friends, rather than serving as officers. 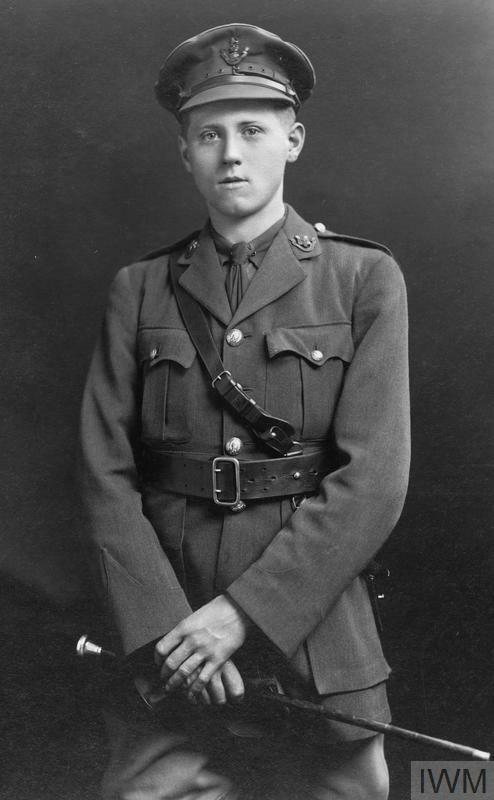 In October 1914, he became 2nd Lieutenant in the 9th (Service) Battalion Queen’s Royal West Surrey Regiment and went out to the western front on the 8th of October 1915. Exactly a month later, Kenneth Wilcox was fighting just south of Ypres at Lankhof Farm — sometimes also known as Lankhof Battery —a cluster of bunkers, which can still be seen today. He was killed there at the age of 20 and is commemorated at Chocques Military Cemetery. His obituary in the Elizabethan tells us that he “died of wounds on the Western front, and was laid to rest by his father”.